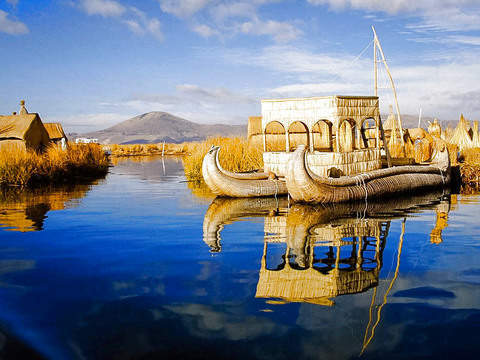 Discover the magical charm of Puno with this 2-day package. You will feel at home, but discovering a new culture. 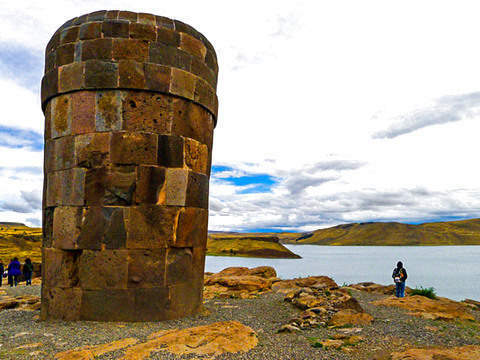 We will visit the Chullpas de Sillustani, majestic stone constructions. Then we will go to the Uros Islands, you will have fun and you will be surprised to walk on them. 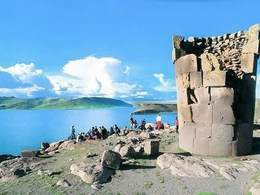 Finally we will know the Taquile Island. We are sure that after that, you will want to return to live the experience again. 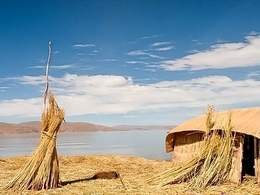 Puno: Pick up at Bus Station or Airport. 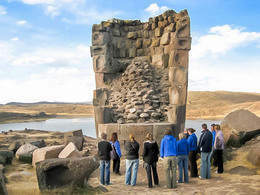 The tours include pick up and return of passengers from hotel or bus station. City tour to the incredible Chullpas of Sillustani, which are architectural constructions of carved volcanic stone, which manifests a double artistic-cultural expression, at the same time that they are royal tombs, which constitutes a sanctuary to fertility. 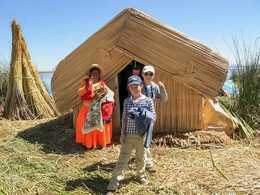 Accommodation at Hotel 3 * Balsa Inn in Puno. 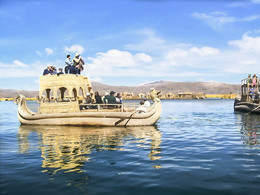 Transfer from your hotel to the port of Puno, to leave by boat to Taquile Island. 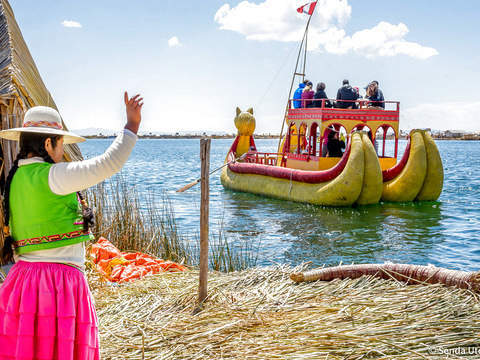 On the crossing of Lake Titicaca we will stop at the Uros, floating islands that serve as a settlement for this community. 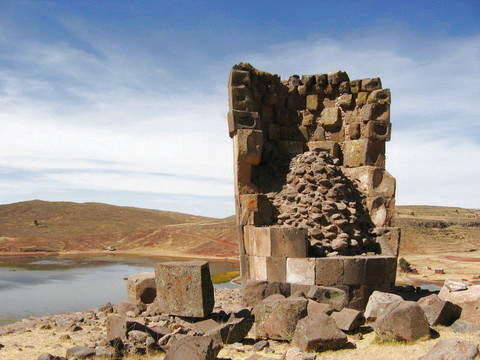 We arrive at Taquile at noon, where walking along a path of aligned stones and zigzags leads us to the town. 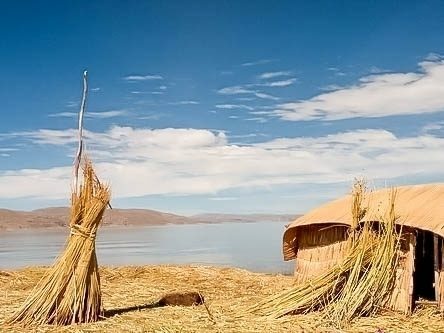 In the afternoon we return to Puno. Transfer to the bus station. - End of our services. All the excursions described in the itinerary. 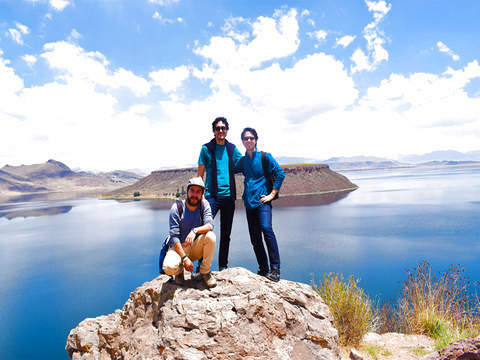 Official guide of bilingual tourism (Spanish / English). Tickets to the attractions to visit. 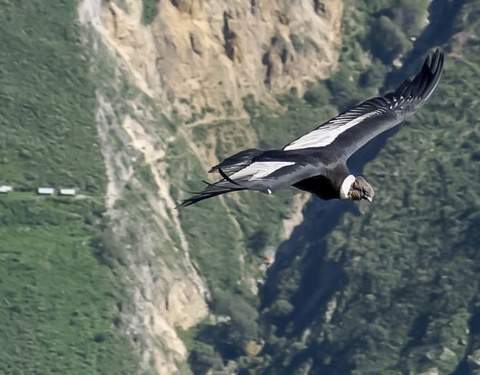 Lunches or Dinners that are not described in the itinerary. 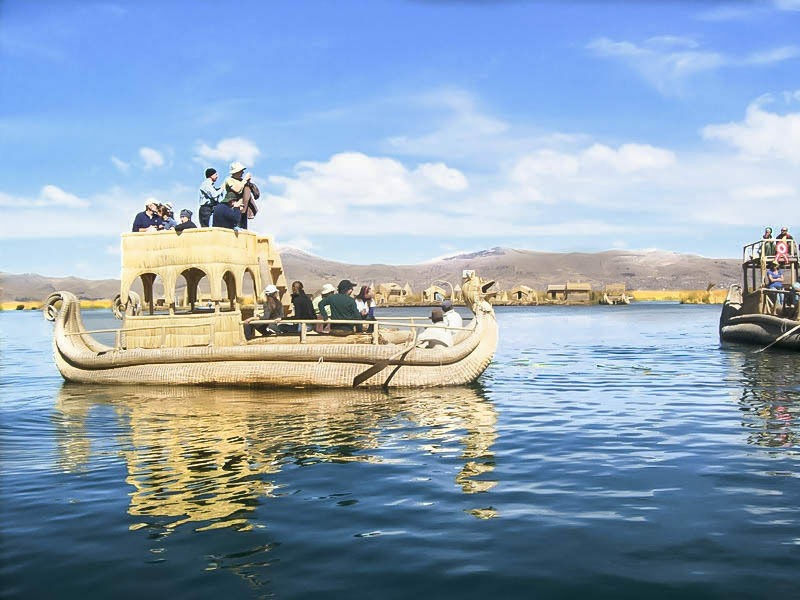 Strategically located in the very center of the city of Puno, just a few meters from the Plaza de Armas, it is characterized by its personalized attention, the comfort of its facilities and its excellent location that make the difference with hotels of the same category.